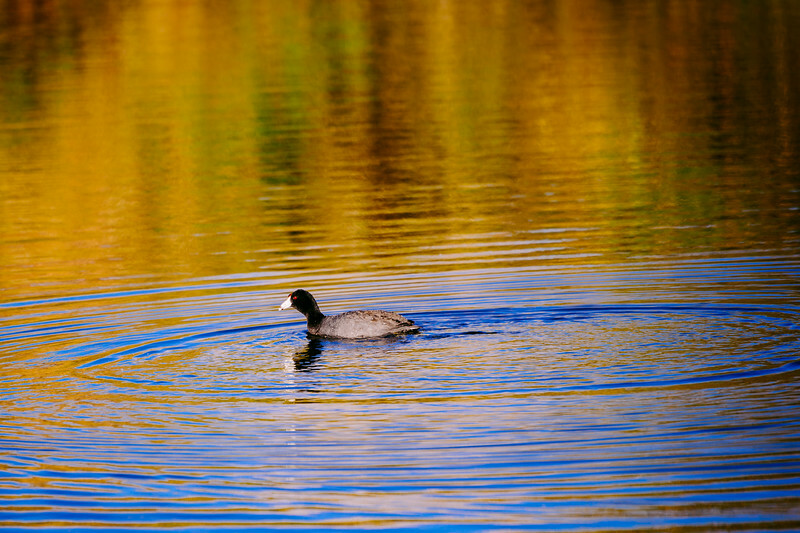 Just screwing around with the Nikon Df and my trusty Nikon 70-300mm lens over the last week. The bokeh from the lens was pretty good on my old Nikon D5100 -- a cropped sensor camera -- and I think looks better on the Df, a full-frame camera. That's not surprising, given that the larger sensors on the full-frame cameras deliver a thinner depth-of-field. Still, nice to see it in action. As for the above photos, all were coposed to take advantage of color. 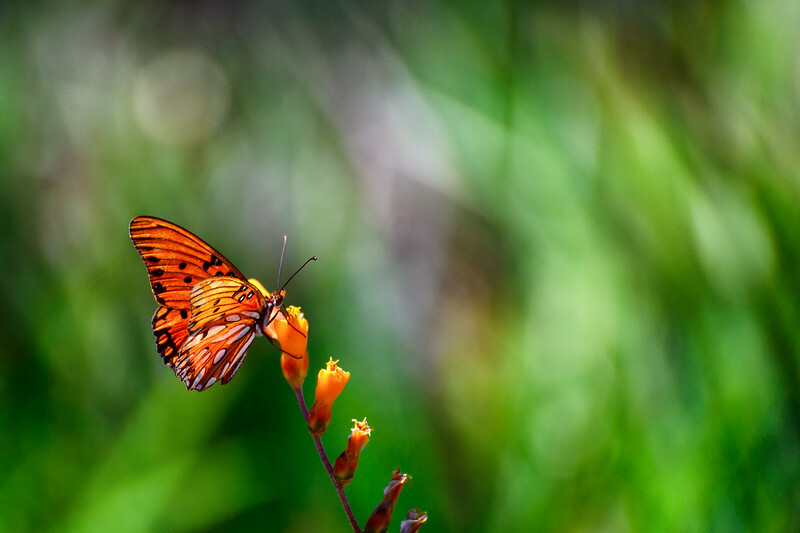 After identifying the main subject (bird, butterfly, dragonfly), I moved around until I found the best and most colorful background. 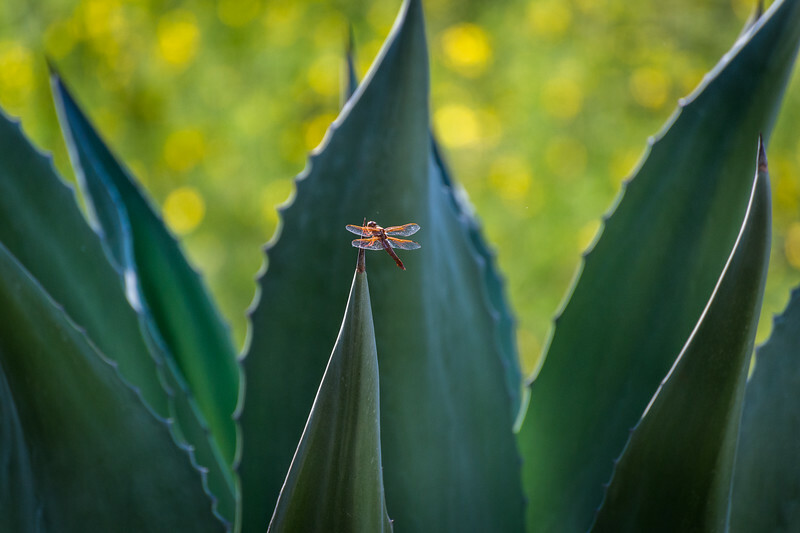 The dragonfly pic is my favorite of the trio because the cactus leaves make for a very interesting foreground.